Have you heard? 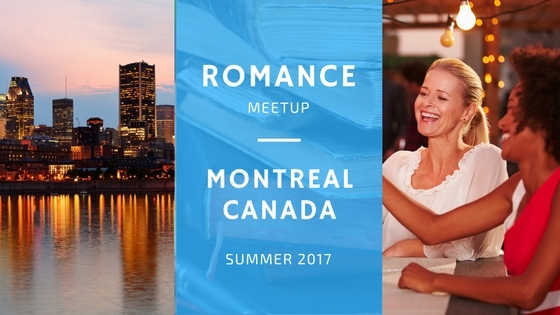 There will be a casual gathering of romance readers and writers in Montreal next summer! The meetup is being coordinated by romance readers Ana Coqui of Immersed in Books, Kay of Miss Bates Reads Romance and me! We did a poll over the weekend of interested parties and by general consensus, we’ve chosen August 11-13, 2017 as the date for the meetup. If you want more information about attending, head on over to romancenovelmeetup.com and sign up for the email list. Come join us!